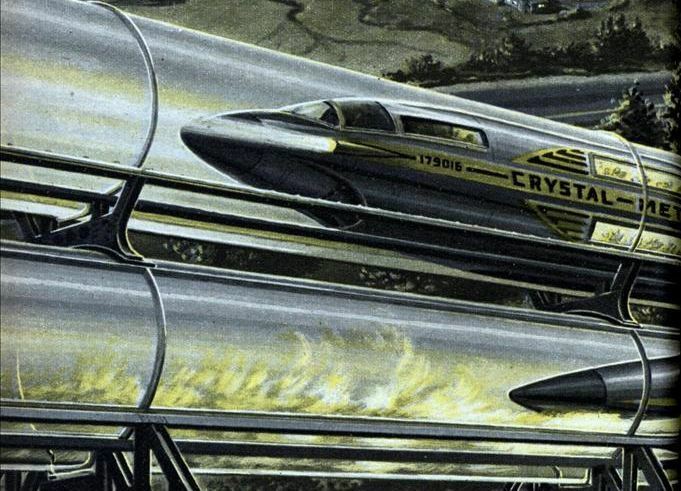 Is Elon Musk’s tube train a blast from the past? The Hyperloop. 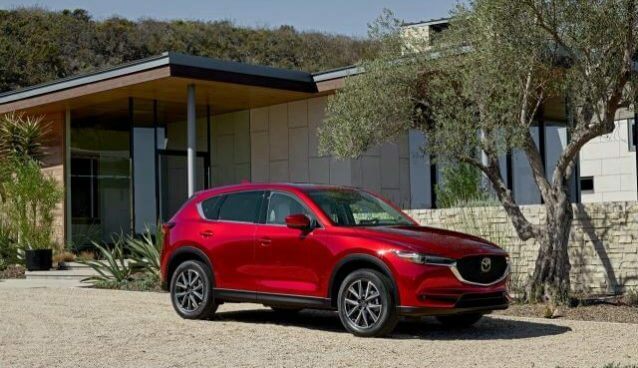 It’s new – It’s different – It’s amazing! Except that it’s not that new. But it is amazing- and a little different! Hovering. floating, levitating- Rapid low friction travel has been a dream- no- a mission– since the first efforts in the 19th century to create a working pneumatic train. The ideas date back to the 18th concepts of George Medhurst’s “Atmospheric Railway”. 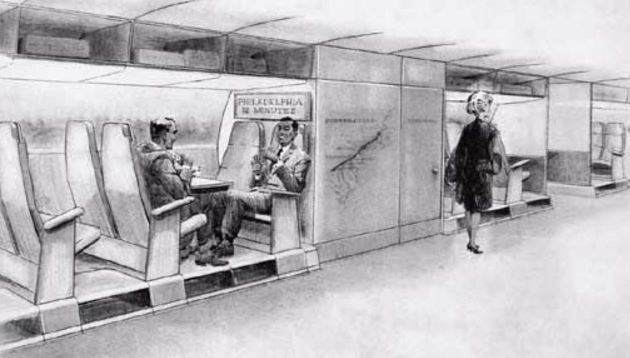 Some early designs featured a moving shoe in a pneumatic tube which pulled a train above it. 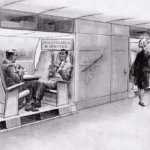 Other, more ambitious designs would place passengers in the tube. There had been experiments in Britain, efforts in France, and several demonstrations built in the U.S . Indeed, a small pneumatic subway line was opened in 1870 under Broadway in New York! 19th century pneumatic efforts deserve-and may get- an additional post- which will profile the early risk takers- Entrepreneurs and technical men such as New York’s Alfred Beach and Chicago’s Joe Stoetzel – as well as other bold pneumatic champions. 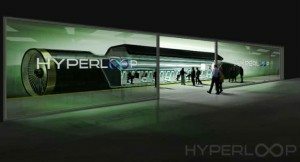 The general hyperloop concept (as we know it today) has been around for over 100 years- The specific technology to make such a system a reality has been in various stages of prototype since the early 1960’s. These were government agency efforts, scientific efforts –yet no one person had the engineering and business skills to make such a system seem feasible to the general public. Perhaps we needed an 19th century salesman for the 20th century commuter. We may have needed a person passionate about the idea of moving many more people, much more efficiently. A true believer- who’d be able convince a skeptical public that traveling at high speeds in a windowless tube is a good idea- A person with business sense, a command of engineering and physics- and little ol’ time moxy. A Tesla? How about a Musk? Back in 2012, Elon Musk announced that he’d soon make public a set of plans for something new he’d been mulling over. Musk had been stuck in traffic so often traveling between his Tesla and Space X plants, that he began considering better ways to commute, He (and every other Californian) knew that a High Speed rail line was being planned for travel through the congested areas of Southern California. 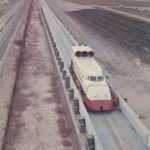 Certainly some high speed rail is better than what exists now. However, going by the latest estimates, by 2025 only the first 250 miles of bullet train track will exist between San Jose and Bakersfield. 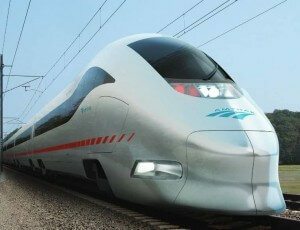 Total LA to -San Francisco High Speed Rail cost- 64 Billion dollars. Musk, never one for thinking conventionally, decided to create a better commute. A Hyperloop. Details would be forthcoming. Musk solved the problem– as did a set of scientists and engineers in the 60s. 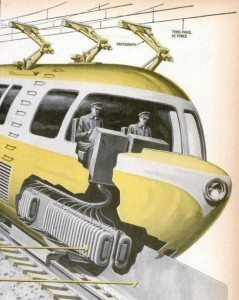 In a decade characterized by ambitions bold enough to send men to the moon, engineers were planning trains like no one had seen before. The jet set seemed to want- to need – travel well past the speed of sound. Such speedy travel had seemed possible for most of the 20th century, indeed patents were granted as early as 1912. It was a matter of technology timing, political will, and money. 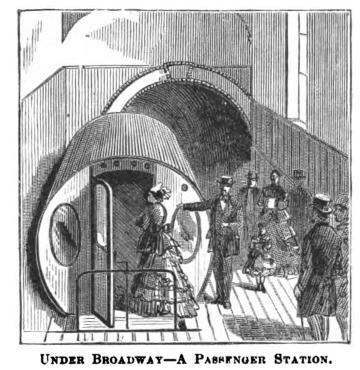 High speed travel tube experiments date back to the earliest days of the last century. 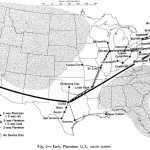 Early in the 1900’s, Professor Boris Weinberg, a Russian mechanical engineer, presented a potential travel wonder- an electromagnetic method of transporting you through a vacuum “from New York to San Francisco in half a day”. In true Russian fashion, this little iron passenger car was not about comfort. 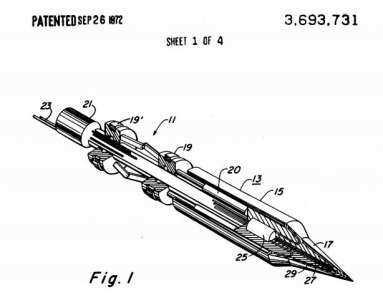 There had been an earlier work- documented in the magnetic levitation patent of Emile Bachelet, however, in his version, there was to have been no evacuated tube. 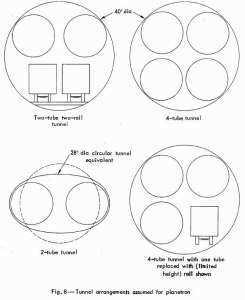 Even the famed rocket scientist, Robert Goddard, once drafted – in detail- a possible travel tube system – A 1,200 m.p.h. from New York to Boston! He’d written about it in a 1909 issue of Scientific American. 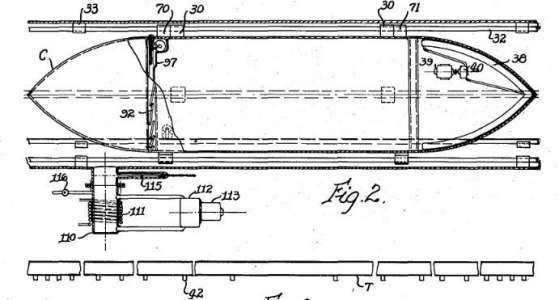 Goddard had worked on several tube train patents– His first application was to have been a magnetically levitated and accelerated vehicle – the actual patent he received (posthumously) was for his second work, a train car levitated and accelerated by “fluid pressure between relatively movable parts”. Despite the apparent soundness of some of the aforementioned designs, the technology of the time would have made building and operating any of these systems nearly impossible. 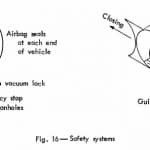 Unless a perfect vacuum could have been maintained, or the vehicles designed to move incredibly fast, these concepts would have faced same the fundamental pressure challenge that Elon Musk did so many years later – The Kantrowitz Limit. 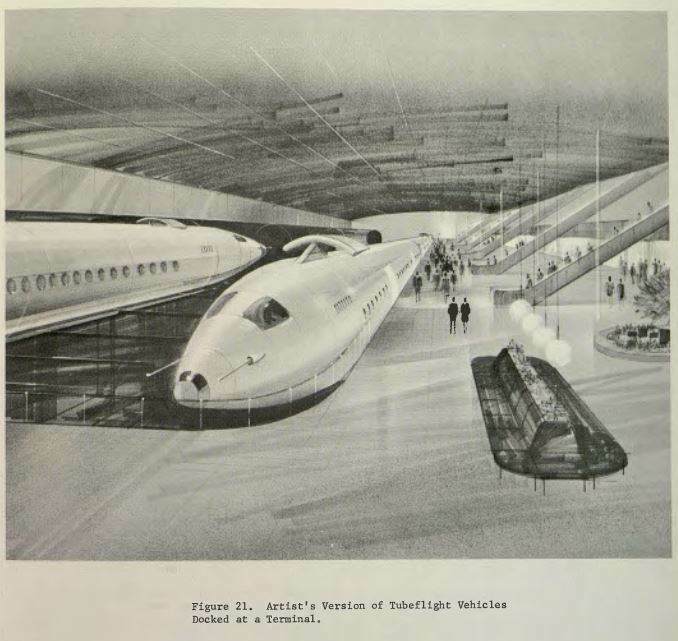 Joseph V. Foa, while working at Cornell Aeronautical Laboratory, was looking at both the promise and challenges of tube trains. Instead of employing a vacuum, his tube system combined air-cushion suspension with jet propulsion in an entirely new way. At the time, Foa thought that a fanjet or ramjet could be used to shift the air in the front of the car to its rear. There would be a much smaller – (or perhaps no) air column issue to address. Therefore, the cars could go faster, and less energy would be needed to move them In the lab he was able to prove that such a system would work, and propel the oncoming air around the vehicle- and would add thrust! Later, after moving on to Rensselaer Polytechnic, Dr Foa began working on designs for several very large vehicles- one of which was to be nine feet in diameter and 195 feet long. It would hover from the tube wall by way of six very large air cushion pods. The planned top speed of this vehicle was some 400 Mph. Foa proposed tubes that would go through the ground, or be slightly elevated, like a pipeline. Dr Foa continued working on the project at Rensselaer, and created tubeflight test vehicles as well as an outdoor pipeline / subscale tube test rig. Dr Foa’s other design? 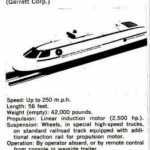 Transcontinental class craft- powered by ramjets-moving supersonically, at up to 2000 miles per hour. At these speeds. and without the concerns of weather, high speed tube travel could have seemed quite practical. Foa felt that the tubes for these vehicles could be either put on the surface, elevated down the center strip of superhighways, or buried underground like a pipeline. At such high speeds the tubes would have to be extremely straight – and stable. 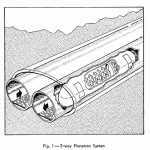 Complete set of illustrations and photos of the 1960’s Tubeflight passenger system, surface pipelines, and prototype test articles. 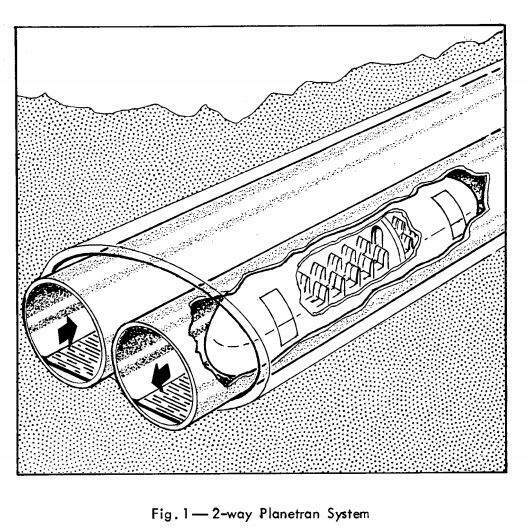 Lawrence K. Edwards, an engineer at Lockheed, proposed a subsurface gravity-vacuum system called “Gravitrains” – whose movement would be based on the weight of the vehicle and pneumatic pressure. 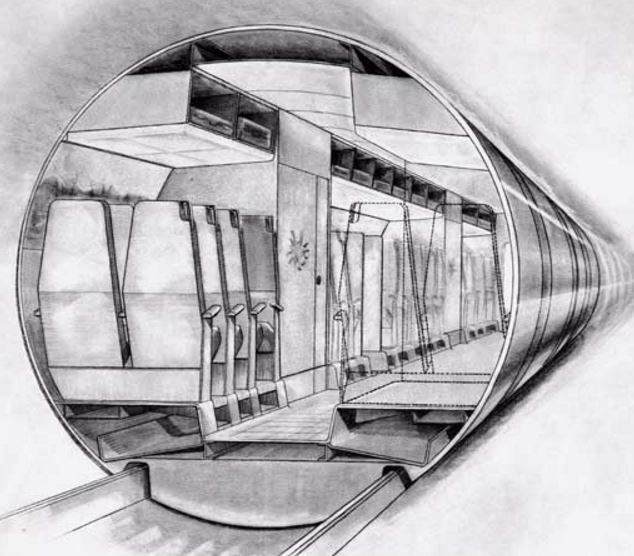 It was a rather straightforward concept: After leaving a station the cars would run through underground tunnels on a downward incline- and the forward momentum would coast them upward to stations at the surface. Which makes sense given that RAND (short for R-AND-D) usually did studies for the Defense Department. 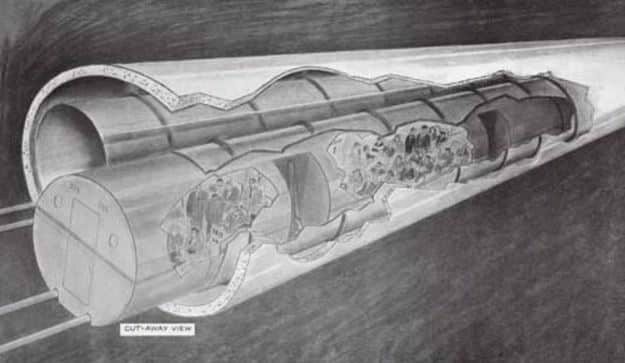 Additionally, the plans included provisions for sharing the proposed large,multi-lobed tube chamber with freight trains. (See attached illustrations below) What was unique about the Rand proposals were that they accounted for the politics and economics of such an ambitious (and expensive) idea. 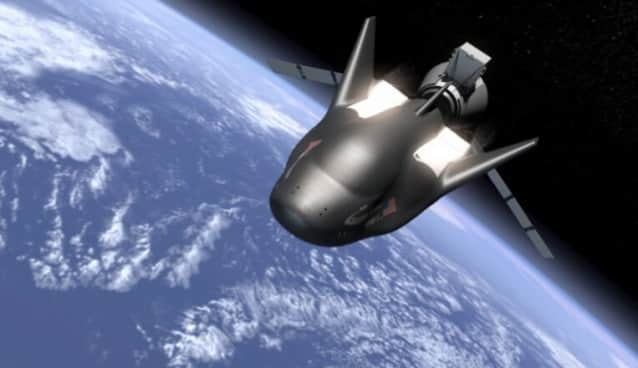 Given the potential high Mach (supersonic) speeds- Cost benefit comparisons with both the SST and possible future Hypersonic plane were made. Credit Rand with clearly presenting the idea of phased building, sharing with conventional railroads, utilities, telecom, etc. 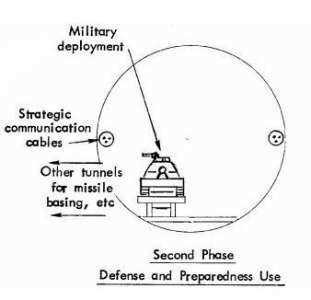 The attached illustration above lists “missile basing”, one wonders who saw this report at the time- and would such a large set of rather empty tunnels be seen as entirely peaceful? Especially since the chambers would be large enough for several missiles to be moved without being seen. Perhaps this part of the plan was a bit provocative. Say what you will- Planetran was a bold proposal. Of all the concepts presented here- Rand’s was the most ambitious. Despite the daunting technical challenges- it featured the largest tunnels, the fastest trains, and a nationwide system plan. It also featured an incredibly rapid construction schedule and overly optimistic cost estimates. Given the successful high temperature rock drilling efforts earlier in the decade- in the late 60’s new techniques were considered by Federal researchers to address the high tunnel cost problem. If the time and capital costs of boring and drilling through rock could be reduced, fast underground travel tubes could be considered. Enter the nuclear boring machine! Yes, Los Alamos National Labs designed several nuclear powered tunnel boring machines whose tips would get so hot as to melt the rock in front of the device. 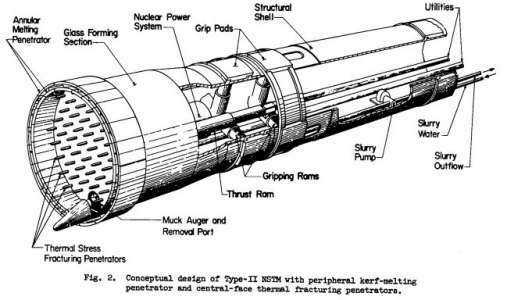 These powerful “nuclear subterrenes” were to push forward, with drill tips as hot as 1700 degrees Fahrenheit! What would be left behind the machine? 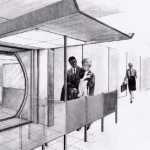 Smooth glass walls- A ready made tube for a gravity-vacuum vehicle, a Planetran, or a Tubeflight train. These drilling devices were to be powered by small submarine scale nuclear reactors either placed on the units, or placed remotely and connected by power cables. Several patents were issued for this bold. unconventional tunnel boring technology. Given their potential, nuclear TBM’s were also considered for use by the mining and oil industries as it had “particular advantage at hitherto inaccessible depths“. 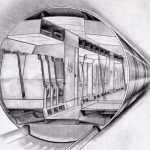 Tunnels of the future may be bored by jets of flame or hyper-velocity jets of water. Chemicals, laser beams, or plastic-encased pellets of water fired from powerful gas guns may be used to cut through or break up the rock. This is included in the interest of being thorough. (This article is, after all about Jet Set tube train efforts). At the time, “Atomic” was all the rage. There were plans for atomic powered vehicles of all sorts. It was, therefore, not that far-fetched to think that one day soon a train could be powered by a small atomic pile. 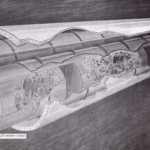 If such a nuclear powered train were inside an enclosed cylinder- (perhaps a travel tube made of glass!) voila- a super train! How would it have operated? At the stations, the wheels would lower to hold the the train. As the train moved forward ,the air just in front of the train would be forced around its cars. 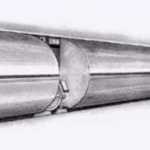 This would have created a compressed/pressured air layer- keeping the train from the walls of the tube. The wheels then would have been retracted. This is similar to some of the other concepts. What’s different here is the nuclear reactor feeding super-heated air to the jet turbines – which then would have pushed the train forward with incredible thrust. 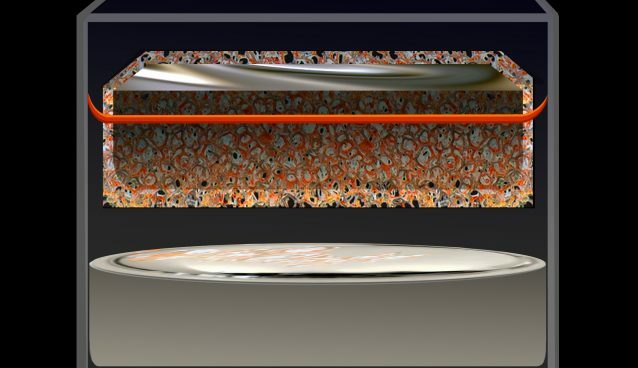 Also shared with other concepts is the notion of simultaneous boring / melting of rock to form the tubes and tunnel walls (in this case the melted rock would form glass). 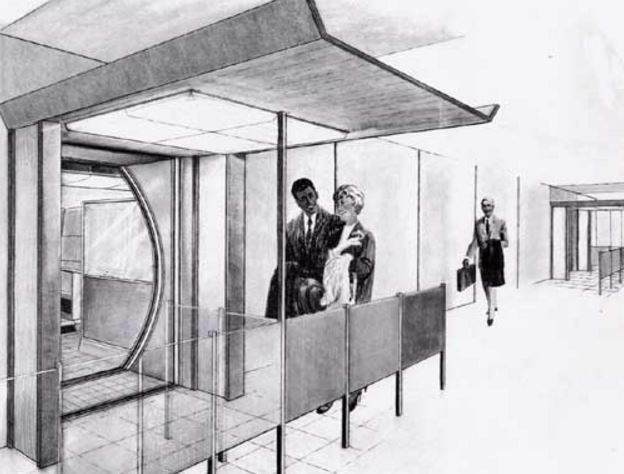 It’s no surprise that part of this concept came from the Owens-Illinois Glass Company. In November 1961, Popular Science published a feature article on the work Dr. Eric Laithwaite of Manchester University was doing on Linear Motors. 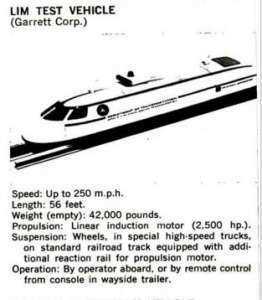 The promise of this approach was a potential train design whose speeds could approach 200 miles per hour. The concept was simple- it began with a standard design “unwound” squirrel cage induction motor. It was then straightened (made linear) so that the train carried only the field coils (half the motor) and, on the track bed a vertical aluminum plate would have acted as the armature (the other half of the motor). Rather than spin (in a conventional design) a linear motor’s electrical force applied becomes propulsive. Dr Laithwaite’s thinking was that the train sets could be rather light, as only the field coils need to travel with the vehicle. As the on-board wheels would not drive the vehicle, skidding and spinning on hills or ice would be no longer be a concern. Eventually, air cushions could be used in place of those conventional wheels. According to the article, British Transport was planning on building experimental tracks in London, including one, which at seven miles, would have allowed for a top speed of 150 mph. The video just below features a program overview. Starting about 3:35 into the following video Dr Laithwaite makes the linear motor principle quite clear. At 11:15 the actual full size test unit is shown operating. The concept illustrations in Popular Science had become a reality. 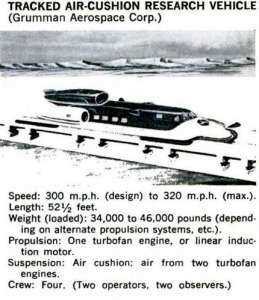 Despite the initial optimism (and working “hovertrain” prototypes in Britain and France) – the affordability and practicality of the linear motor / air cushion concept had started to come into question. In fact, the Linear motor train program in Britain seems to have been shuttered prematurely (1973/’74) due to a fall off in government support. British Rail was committed to its own advanced passenger train, and claimed it would be too expensive to scrap existing track and rolling stock. The government was interested in the induction technology of the Hovertrain, but without a customer -it was difficult to justify the program’s additional costs. 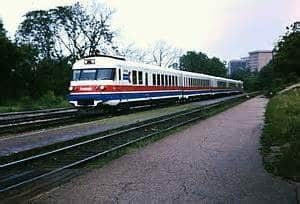 British rail was, instead, interested in moving to its own Advanced Passenger Train “APT” (tilt train on rail) technology, which itself was delayed and mired in controversy. In America, however, linear motor and hover technology were each just getting started. 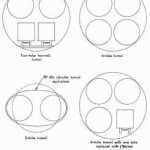 Travel Tubes, Linear Motors or Turbo Fans? Vacuum or atmospheric? Power carried internally or externally? 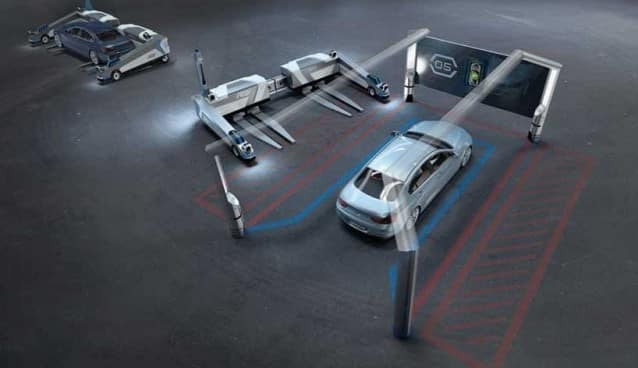 In America, what appeared to be lacking was a specific set of proven on-vehicle technologies. 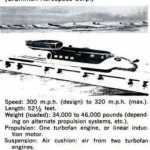 Several combinations were planed- Trains that would float on a cushion of air, powered forward by propellers, turbojets, ramjets or linear induction motors. In the U.S. , it was time to move out of the lab, and test in the real world. 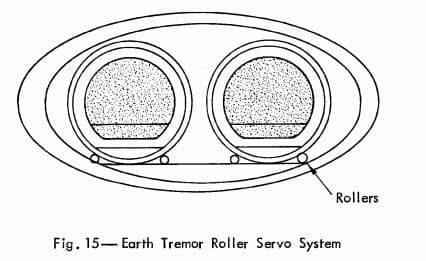 In 1965, the Federal Railway Administration (FRA) authorized an effort to build several prototype hovering vehicles under the Tracked Air Cushion Vehicle (TACV) program. 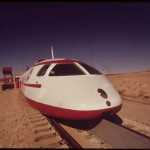 TACV would be a hovertrain powered by a linear induction motor (LIM), The goal was performance of some 300 miles per hour. 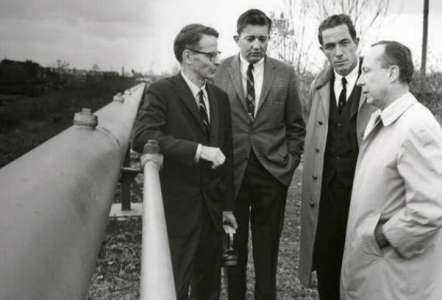 In 1971, Garret, Grumman, and Rohr were each selected to build a test unit for the program. 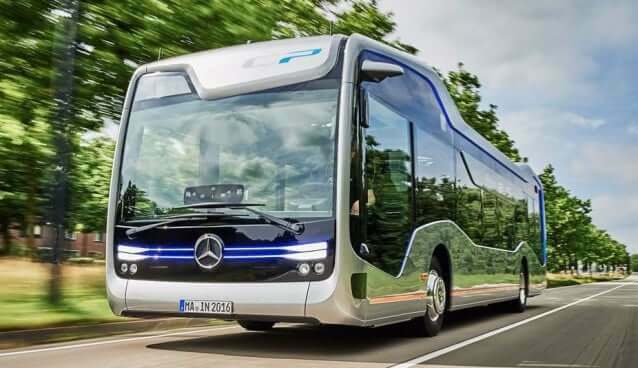 Each firm’s vehicle was to be a test bed to investigate one or more aspects of the linear motor, air cushion, and guideway. 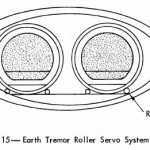 The first set of tests were conducted on Garrett’s LIMRV. 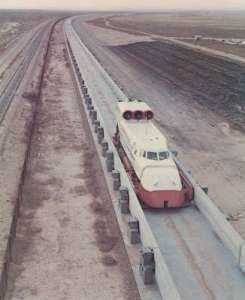 It had a gas turbine for electrical power, and was designed to travel on standard railroad track. It worked, and it was fast. By October 1972, it had made it to nearly 190 mph. By 1974 the LIM had made it to the record books by hitting 255 mph! The second stage of the TACV project was a hovercraft which traveled in a guideway (or track). Having been given the majority of the funding in the TACV project, Grumman was able to complete 22 miles of track, however, the reaction plate was not installed- Therefore, the linear motor on the Grumman unit could not function. Since the prototype was able only to use its jets, it managed a rather paltry 90 mph. In the middle of all this, Los Angeles was looking for a solution to connect Los Angeles International Airport with San Fernando Valley by 1972. 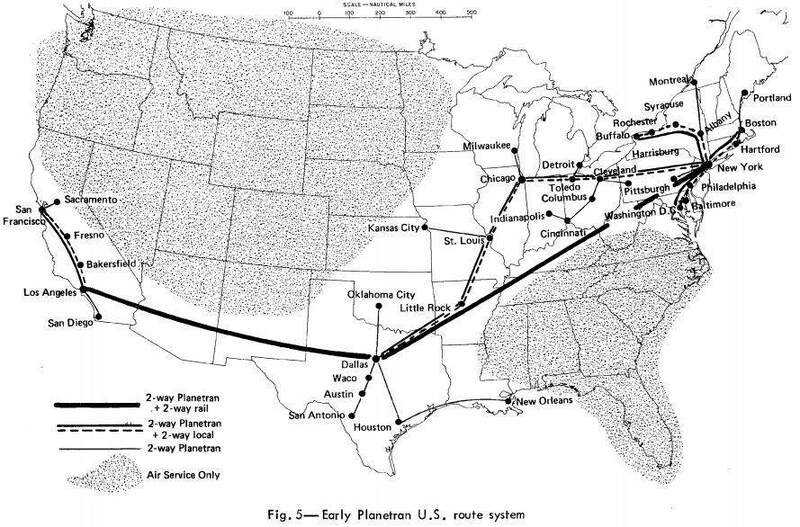 So now there was…a (perceived) critical need for a high-speed ground transportation (HSGT) system. Also planned for was a connection from LAX to San Diego. 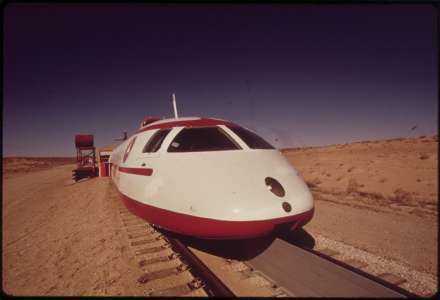 Stage three of the TACV project was a complete linear motor powered hovertrain with passenger seating- The Urban Tracked Air Cushion Vehicle This vehicle was made by Rohr, (and is pictured) However, the vehicle arrived late in the test program and, given that funds were running dry, its tests were performed over only 1.5 miles of track. Rohr’s wonder train could therefore only go as fast as 145 mph. Despite its great aesthetics, the train had many drawbacks. 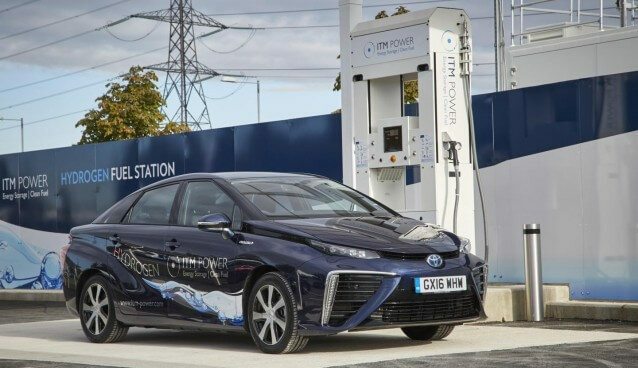 It had issues with electrical supply, energy efficiency and noise. There were concerns about static charge, and the large amounts of flying debris generated as it hovered into the station area. Budgets extinguished, all advanced vehicle testing ended in October of 1975. The Jet Set Hyperloop efforts ended with -a good deal of research done, many years of experimentation, and three built and tested prototypes. 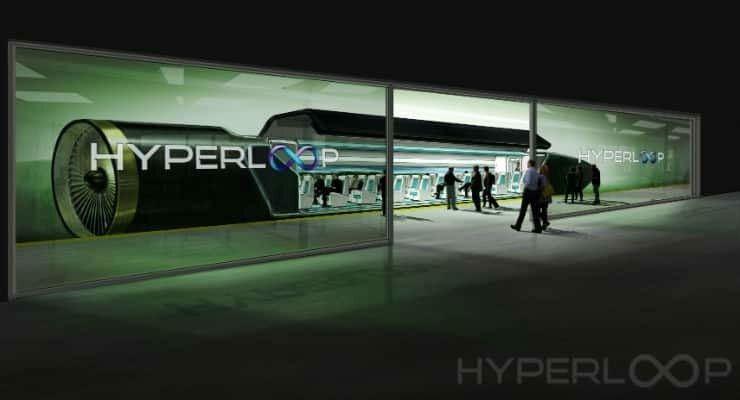 However, there would be no tubes, no hover trains, no linear power. Separate ongoing maglev efforts remained in the lab, despite trials in Germany and Japan. The costs of these new systems were seen as simply too high for a new, untried mode which would not immediately fit into the existing rail network. Additionally, some of the TACV prototypes were commissioned from defense contractors as indirect Federal support (the Vietnam war was winding down). These contractors had little to no experience making products for- or selling to- the mass transportation market. Despite the U.S. Government’s efforts to drum up support for domestic high speed rail (including funding the first transportation expo!) there was little support shown this technology at the local or state levels. Given the lack of support for new infrastructure and train technologies, safe, incremental change was the new order of the day. 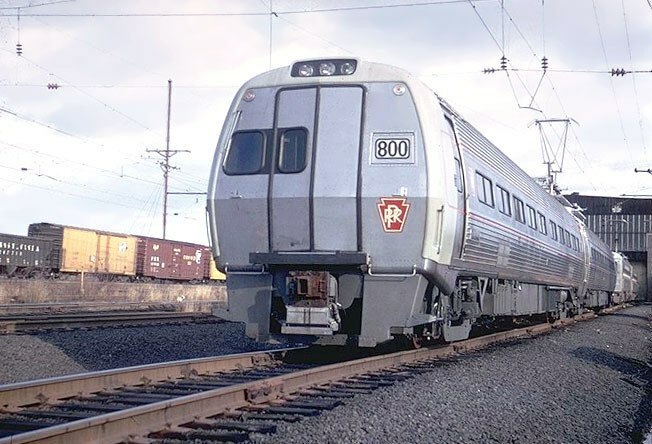 The Northeast Corridor infrastructure was to be repaired and upgraded, and the line would be served by a new high speed conventional train (The 125 Mph Metroliner). At the same time the two largest passenger railroads, after years of declining ridership- (and loss of U.S. Mail contracts)- combined in 1968 to form the Pennsylvania- New York Central. Several years later, PennCentral declared bankruptcy. In 1970, AMTRAK was formed by the US government to pick up the shattering pieces of America’s passenger railways. At the time, implementing incredible new train technologies would have been out of the question. Just after its formation, there was some movement by Amtrak to lure passengers back to the railroad. Outside the northeast, additional corridors saw some upgrades, and were served by new tilting Turbo trains, and imported Turbo Liners. 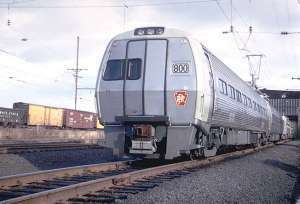 Neither turbo train was able to go near its rated design speeds, due to poor signaling and track conditions at the time. With limited funding and a railroad network that was simply too antiquated to operate high speed trains that were becoming common in European countries such as France and Germany there was little chance of any such technology being used in the United States. Currently Amtrak runs several high speed services including the 150 mph tilt train, the Acela Express. It has plans for an even faster, 220 mph Acela replacement, but, like the California High Speed train mentioned earlier- this program comes with an extremely high price tag: Amtrak’s “Vision for the Northeast Corridor” will cost $150 Billion. Despite the technical achievements of Maglev, there are still very few actual surface commercial routes.